We offer a variety of services for small businesses and large companies, creating a professional platform for your brand. We love what we do, and you can see it in our work. Here are some of our favorite projects. We develop websites into effective tools by focusing on the needs of the business. From simple information website to on-line stores and rental systems. Our services include web design, web apps, updating, monitoring and hosting. Make social media an effective tool for your business. We provide consulting & branding for social media marketing. Use facebook, twitter, youtube, pinterest and other social networks as a funnel to attract customers. 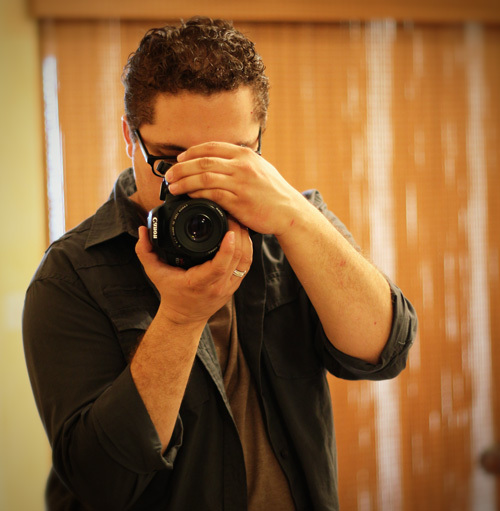 I’m Manny Sanchez, owner of Life in a Box Media, a Puerto Penasco–based company providing all-encompassing, high-quality media services to clients in the United States and Mexico. In order to help businesses and individuals showcase their products, reach new customers, or capture the essence of a special occasion, we offer services in web development/design, videography, photography, social media branding, video editing/special effects, and web application creation. Since beginning Life in a Box in 2005, I’ve worked as the company’s business administrator, photographer, and web developer. Though I studied programming and continue to work with and enjoy web development, I have an unrivaled passion for photography for the creativity it invites. I make use of that passion for Life in a Box Media through capturing pictures of interiors and real estate, allowing sellers to showcase a property’s beauty and feel to attract the right buyer. MLS System, eStore, Membership, Classifieds, etc. Free goodies download, links to good web resources and updates on web development, design, motion graphics and other ramblings. Feel free to contact us for any inquiry or just to receive a free quote.